Founded in 1972, VPIRG is the largest nonprofit consumer and environmental advocacy organization in Vermont, with over 30,000 members and supporters. In 1975, the Vermont Public Interest Research and Education Fund (VPIREF) was established as VPIRG’s 501(c)3 outreach and education arm. For over 40 years, VPIRG has brought the voice of average Vermont citizens to public policy debates concerning the environment, health care, consumer protection and democracy. Over 5 years ago Seventh Generation worked with a strong coalition of organizations called the Alliance for a Clean and Healthy Vermont. 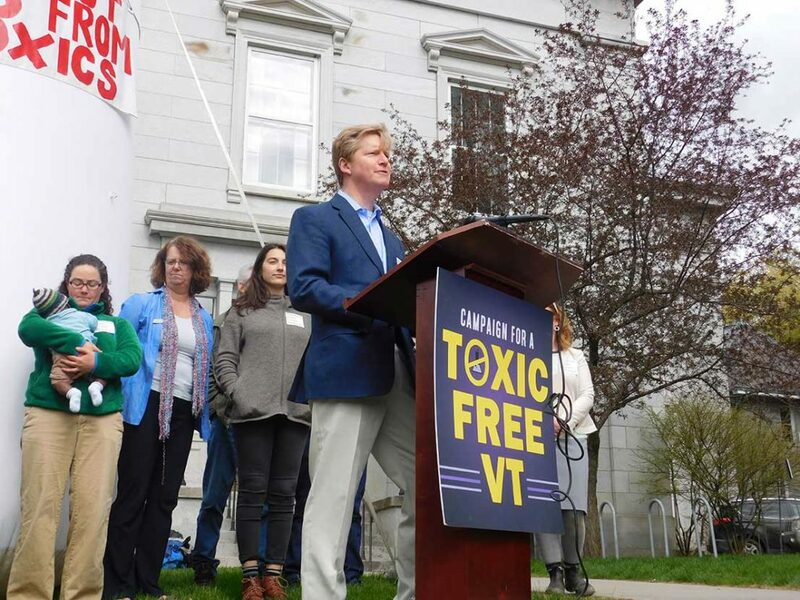 As a result of hard work, VPIRG and Seventh Generation led the coalition to pass a bill requiring nontoxic cleaning products be used in Vermont public schools. In 2014 VPIRG worked closely with Seventh Generation to pass the Toxics Free Families Act. 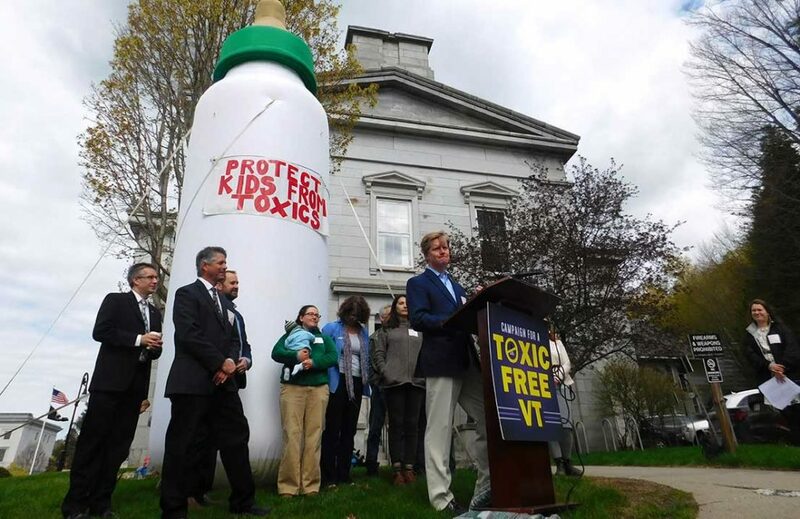 The landmark legislation was one of the first in the country to establish reporting requirements for children’s products sold in Vermont, and ensuring that our Department of Health begins the process of regulating toxic chemicals and protecting kids. 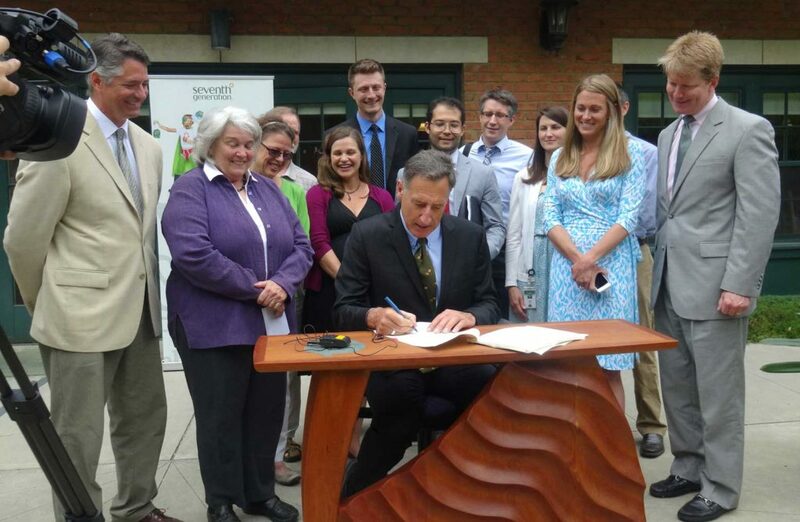 Seventh Generation continues to be a crucial partner in ensuring that businesses in Vermont use fewer toxic chemicals, and that our communities know what toxics are used in products we use every day. 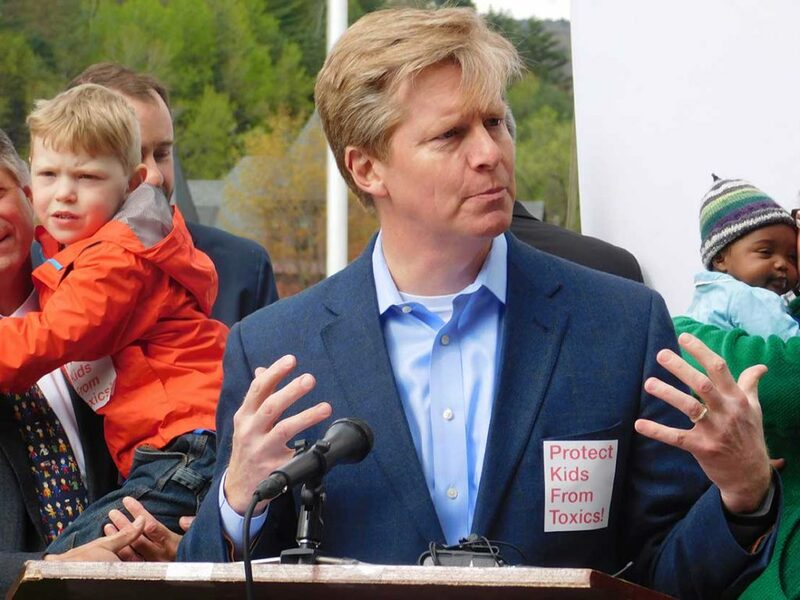 We have worked closely together to testify in the Vermont Legislature, speak in front of the media and build coalitions to show that socially responsible business practices are not only possible – they grow healthy kids and thriving economies. Seventh Generation’s commitment to safer products and a cleaner world has helped to make Vermont a leader in chemical reform work. They have been incredible partners in every sense of the word. Their technical expertise, strategic engagement and financial support have been essential ingredients to our success in protecting children and families from potentially dangerous toxins in products and our environment. 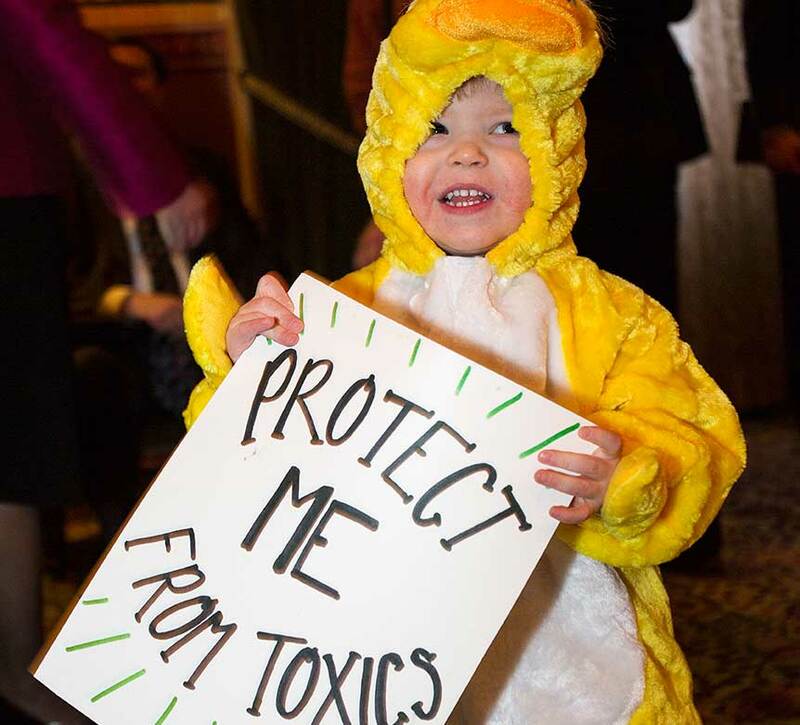 That’s probably why the Governor chose Seventh Generation as the best place in all of Vermont to sign into law legislation that will protect our most vulnerable residents from chemical threats.